Among the most high-profile cases involving spoliation, you may have noticed a trend: Japanese companies do not have a stellar track record when it comes to complying with U.S. e-Discovery rules. The risk of liability just went way up for mishandling sensitive health information, and perhaps also other types of private information protected by federal statutes. 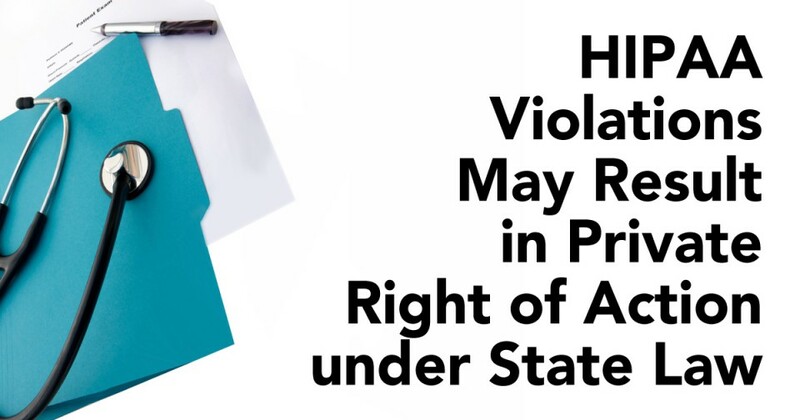 On November 11, 2014, the Connecticut Supreme Court determined that HIPAA can created a standard for a private right of action under state law for a victim who had her protected health information wrongfully disclosed to a third party during discovery. Byrne v. Avery Center for Obstetrics and Gynecology, P.C. holds that the state court may look to HIPAA standards to determine the “standard of care” that should be applied in determining a state law negligence claim. The legal services industry has witnessed astonishing growth and development in the past decade. At its heart, technology has reinvented discovery and driven an ever-evolving market for products serving eDiscovery, information governance and big data. However, technology in a vacuum without complementary organizational eDiscovery architecture is like a locked door without a key. 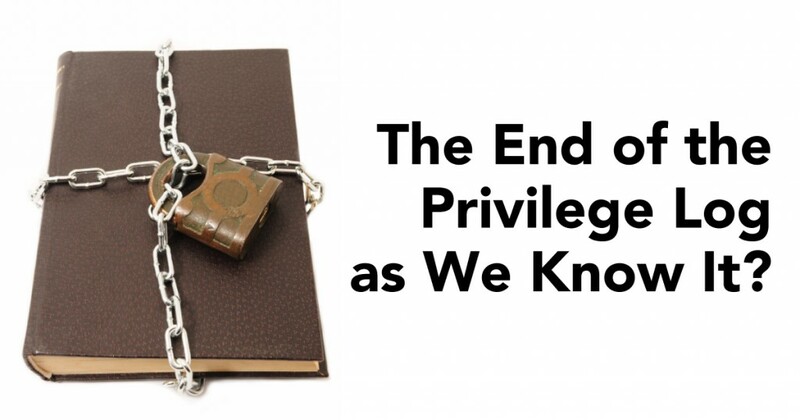 The End of the Privilege Log as We Know It? Anyone who has ever worked on a privilege log has probably suspected that there must be a better way to deal with privilege. There is … and it is finally gaining traction. Privilege logs may be one of the most wasteful parts of discovery. Costs are often high, as attorneys carefully consider for each privileged document what is the “right” description that is detailed enough to avoid challenge and yet does not betray the privileged information itself. Earlier this month the California Court of Appeals issued an opinion that could weigh heavily on a company’s decision to have BYOD in California. In Cochran v. Schwan’s Home Service, the Court explained that “…when employees must use their personal cell phones for work-related calls, Labor Code section 2802 requires the employer to reimburse them.